Writing and communicating are fast becoming a regular and essential part of everyday working life. Skylark is here to help you gain the knowledge and confidence to write beautiful Blogs, top Tweets, fascinating Facebook features, scintillating sales letters and all manner of marketing and business communications – both on- and off-line (that’s Face-to-Face). Come along to one of our interactive workshops. These small, more exclusive sessions allow you to practice what you’ve learned and test out your new-found skills, with support and advice from the experts. 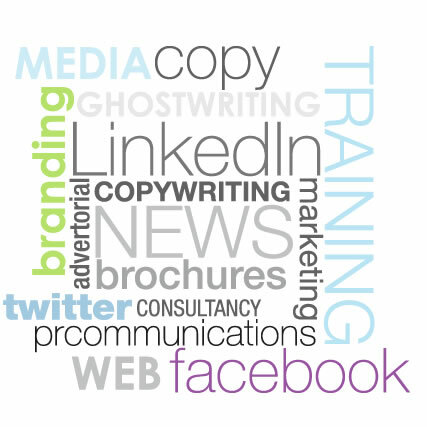 COMING SOON - the first 'Write for your Website' training module - August 16th - BOOK NOW! With our partner LWS Creative , Skylark offers a tempting programme of networking and other events combining training tidbits on today’s most pressing business topics but with added entertainment. Join us for the launch of the new Training division at gthe first of our monthly FREE Get Trained & Be Entertained events on Tuesday 5th July 5-7pm at Skylark and LWS Creative's offices. For more information click here or BOOK NOW to secure your place.